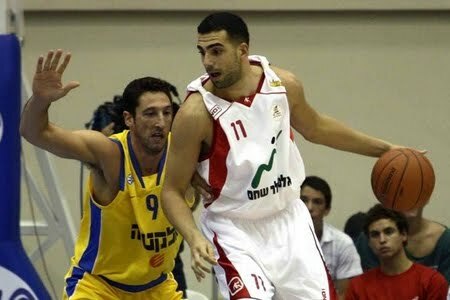 Kadir (22, 2.03 meters) began his career with Maccabi Ramat Gan, where he played from 2005 – 2008 on both the youth and adult teams.He moved to Hapoel Gilboa-Galil for the 2008 – 2009 season. This past season was a break-through year for him, when he was named Winner League Most Valuable Player and helped his team win the Israeli Championship. In 22 league games, he averaged 14.2 points (68.7% from two point range), pulled down 5.9 rebounds, and finished with an overall index score average of 16.3. As a player on the Under-21 Israeli National Team, Kadir finished, together with Omri Casspi, in sixth place in the European Championship, where he scored an average of 13 points and took 4.4 rebounds. The outstanding forward is a member of the current Israeli National Team and will be playing in the preliminary rounds in Europe this summer.